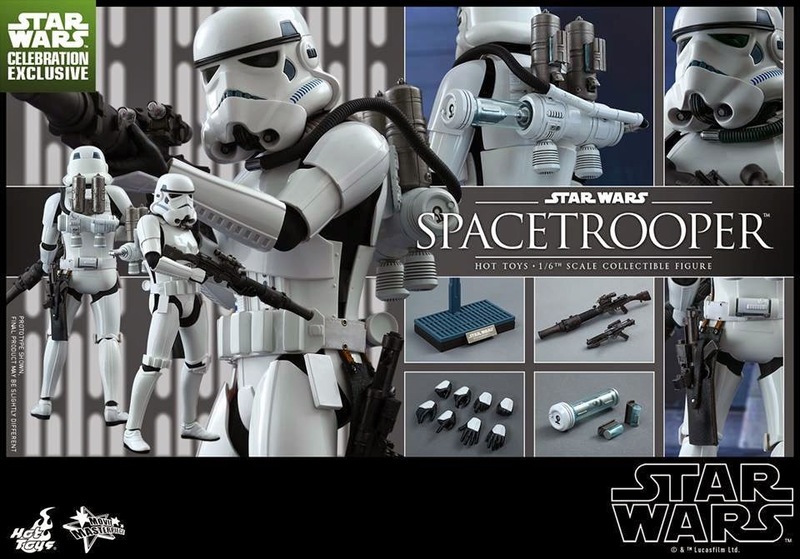 Hot Toys to Attend Star Wars Celebration Anaheim 2015 with Exclusive Figure! 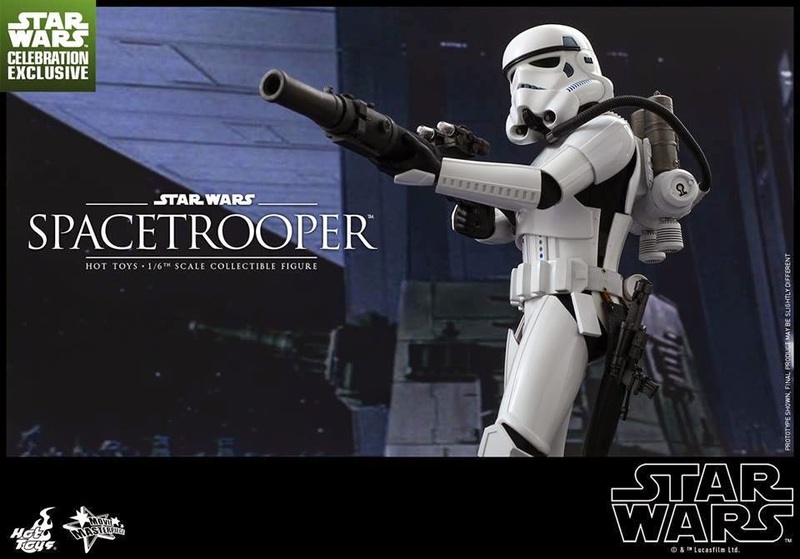 Hot Toys will be releasing an exclusive figure for the Star Wars Celebration Anaheim 2015 happening this weekend! 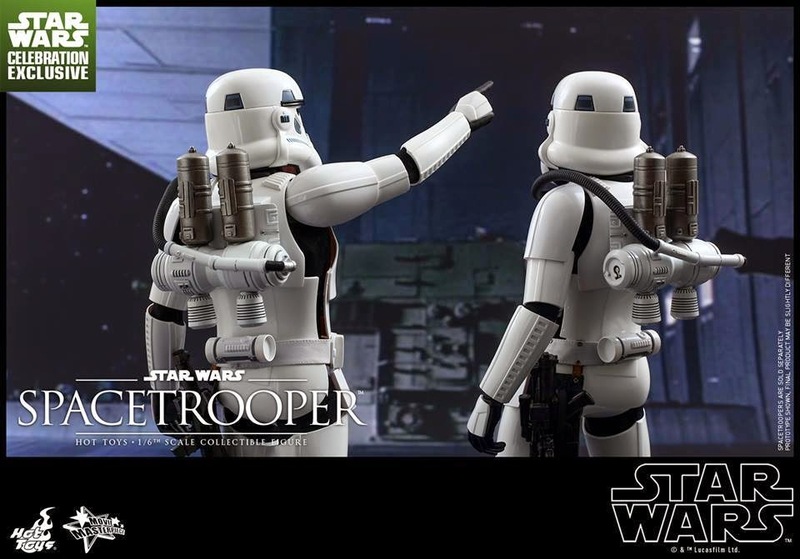 Introducing SpaceTroopers from Star Wars IV A new Hope! Check out details below straight from their official FB page! 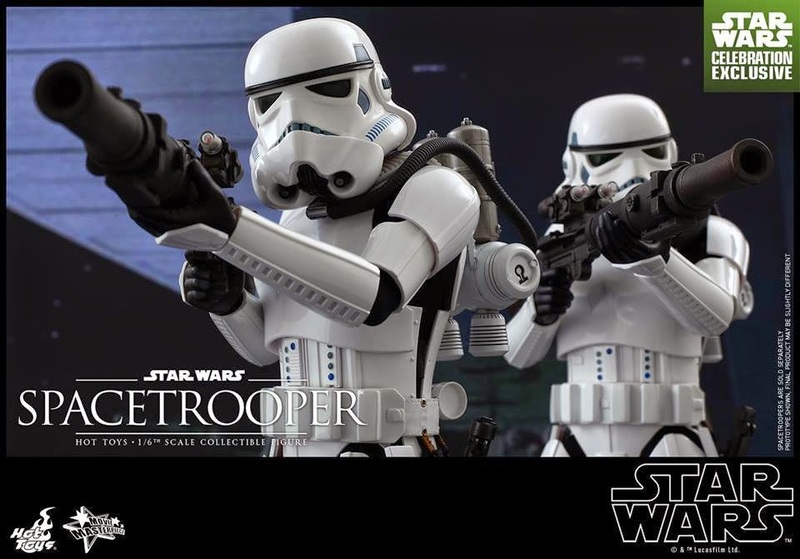 Star Wars Celebration has been one of the biggest gathering events for Star Wars fans since its inception. 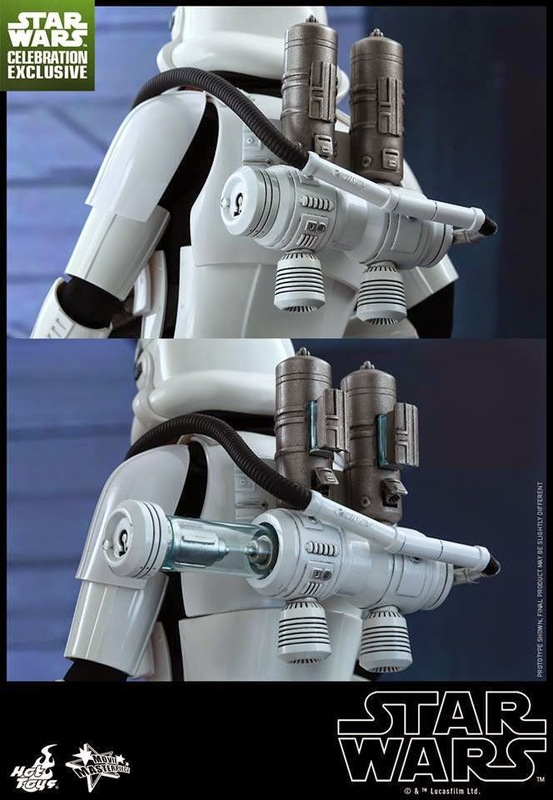 With the long awaited sequel to the Star Wars saga, Star Wars: The Force Awakens, hitting theatres worldwide later this year, it has made the Celebration all the more special! 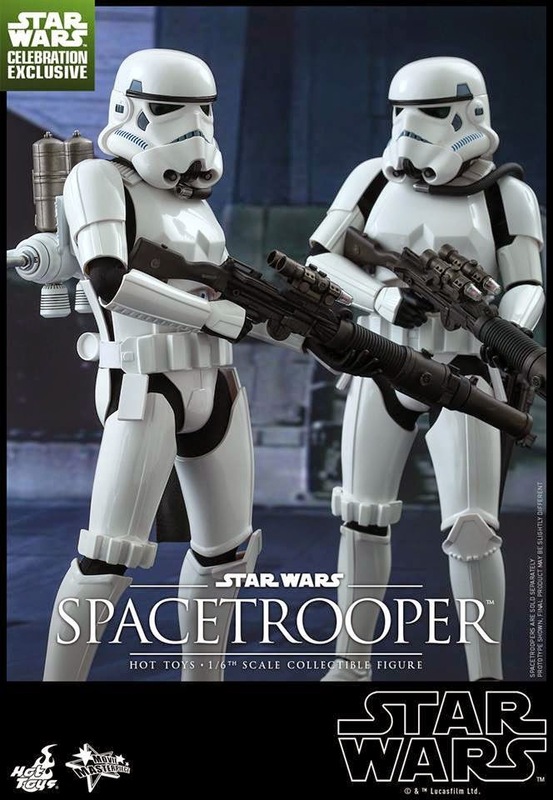 Today we are happy to let fans know that Hot Toys will be making an appearance at Star Wars Celebration Anaheim 2015 in a few days! 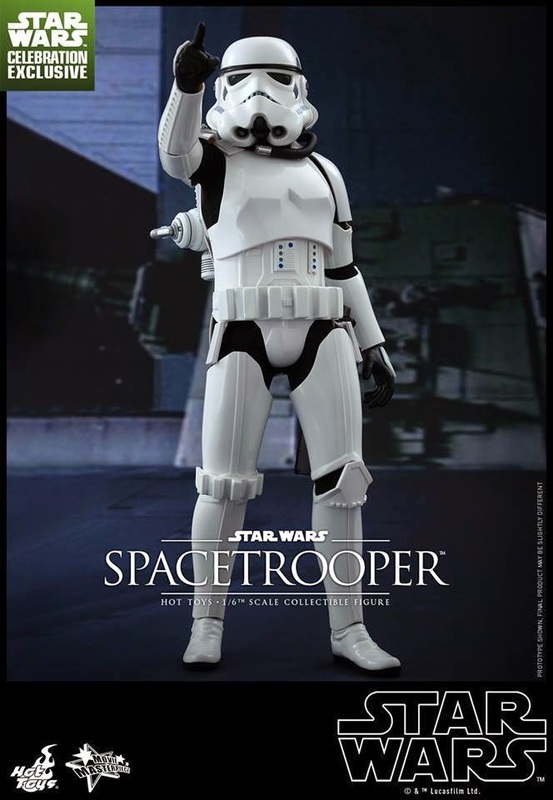 To welcome this event, Hot Toys is excited to present the new 1/6th scale Spacetrooper Collectible Figure as a Star Wars Celebration Exclusive item, please stay tuned with your local distributor for pre-order details! 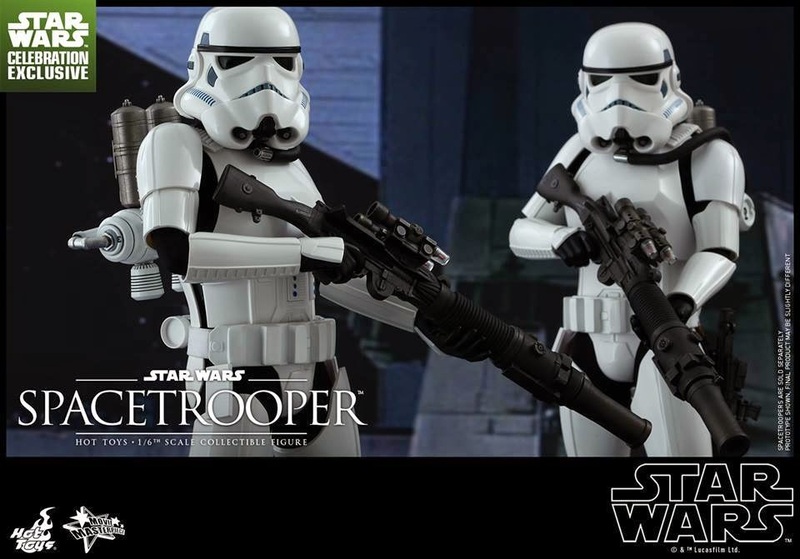 The Spacetroopers are assigned to operate in Zero-G environments and true Star Wars fans would notice these troopers making their appearance when the Millennium Falcon was first captured by the Death Star. 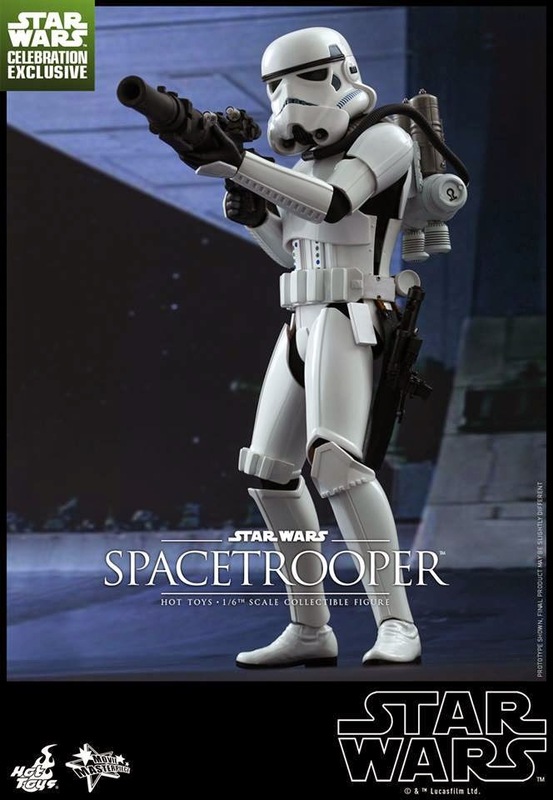 The highly-accurate collectible figure is specially crafted based on the image of Spacetrooper in Star Wars: Episode IV A New Hope. 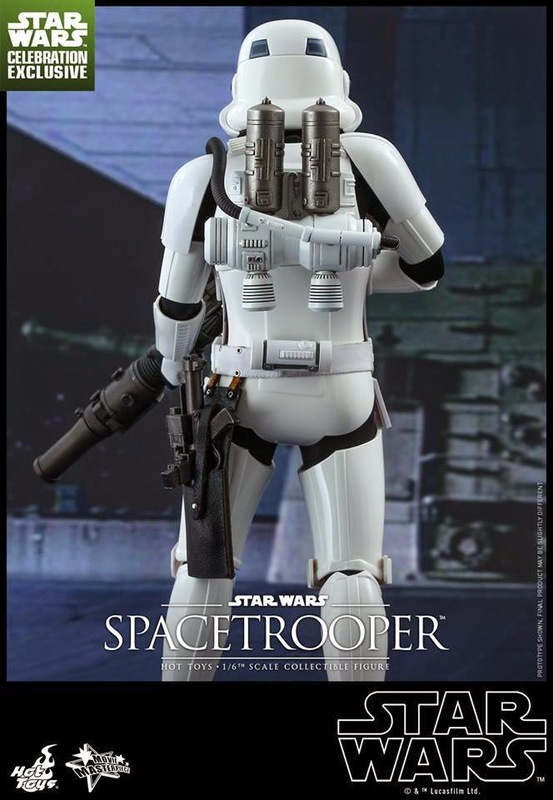 This specialized trooper features a beautifully crafted armor and helmet, a highly detailed Spacetrooper rebreather pack with detachable parts, two types of blasters, and a specially designed figure stand. 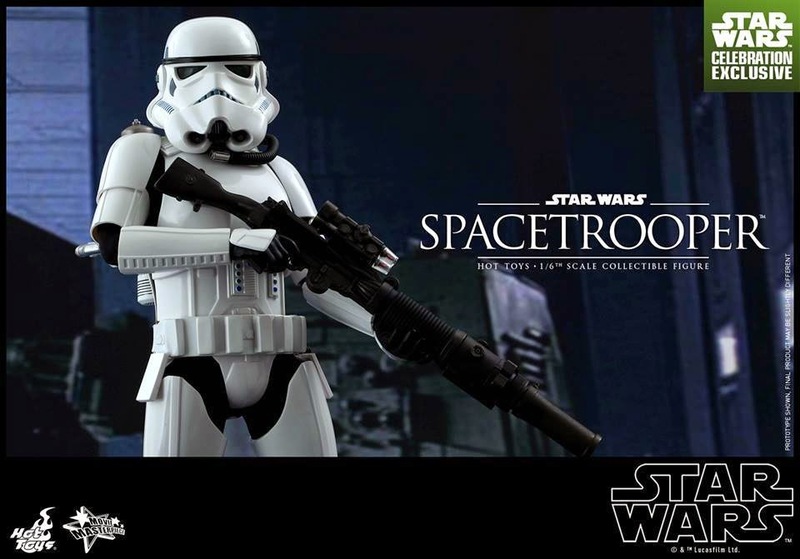 Star Wars fanatics don’t miss the chance to add this first ever 1/6th scale Spacetrooper to your prized collection!